(a) Definitive host: The sexual stages of the parasite occur in definite host. (b) Intermediate host: The offspring of sexual stages enter into another host. called In n intermediate host. The reproduce asexually in intermediate host. Some life cycles require more than one intermediate host and more than one immature stage. The final asexual stage reaches the definitive host. Therefore, the life of the parasite is completed. 2. Commensalisms: The symbiotic relationship in which one member of the relationship benefits and the second member are neither benefited nor harmed is called commensalims. 3. Mutualism: The symbiotic relationship in which both species get benefit is called mutualism. 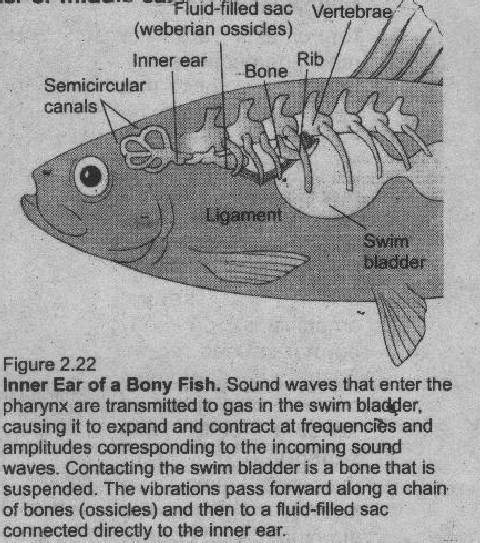 Why is the tympanic membrane important to life on land?